The Dawn of New Ideas. 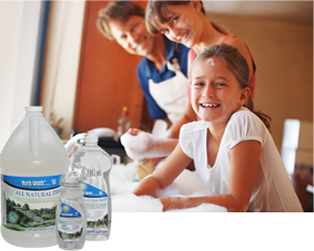 Our goal is to create safe and effective cleaning formulations for home and office. Revolutionary cleaning and maintenance products are our specialty. FDA approved, effective and efficent organic sanitation that can be used in many to improve existing sanitation processes. 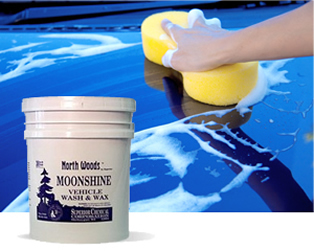 High sudsing, long lasting, super concentrated hand dishwahsing liquid made completely from all natural ingredients. Its think, luxurious foam deep cleans though soils while leaving dishes clean, streak and spot free! View product details and reviews. Powerful, dry spray foam that penetrates, cleans deodorizes, and digests organic deposits and dirt trapped in carpets and upholstery. More about carpet cleaner.